Traditionally blended, enjoy the sweet aroma of the caribbean islands. Distilled and blended to create a smooth and flavourful rum. 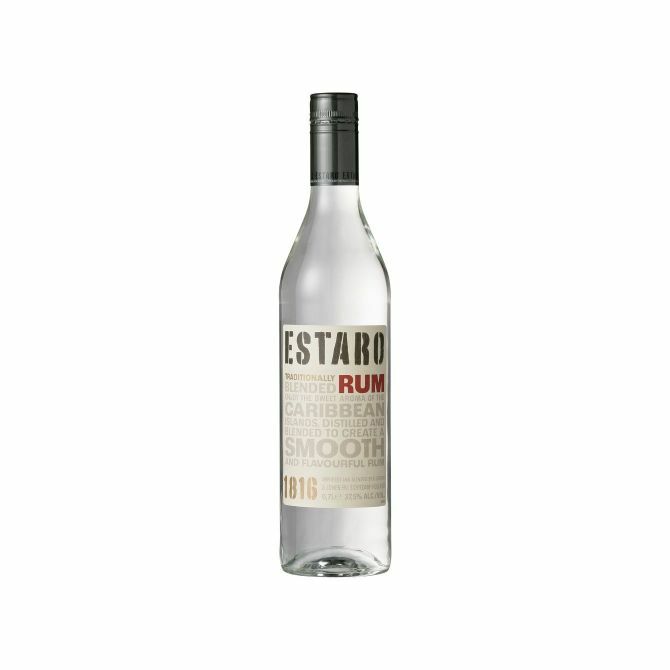 Serve Estaro rum straight up, on the rocks, as a cocktail or in a punch.